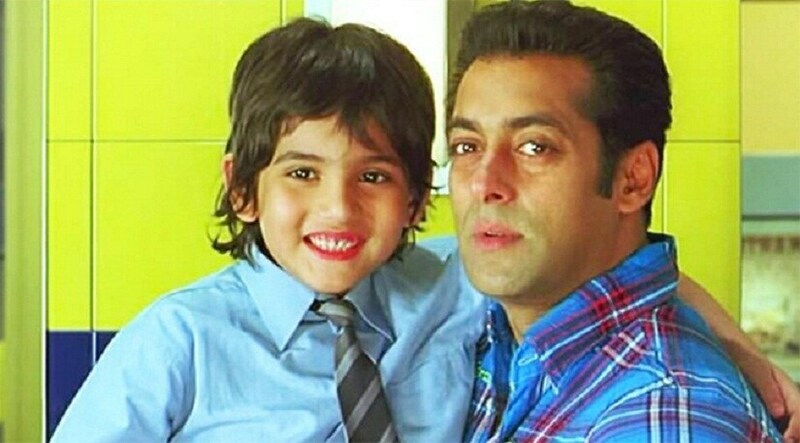 Among the many highlights that are drawing viewers' attention towards Kabir Khan's period drama Tubelight is its lead actor Salman Khan's chemistry with child actor Matin Rey Tangu. But this is not the first time Khan has had memorable onscreen moments with kids. 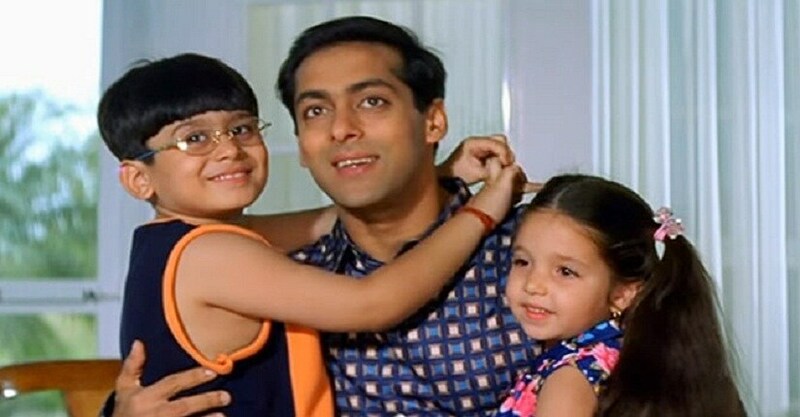 On Throwback Thursday, Firspost recalls five films in which Salman has shared the infectious energy of child actors on the silver screen. The situation that Salman finds himself in this romantic drama completes the title of this Deepak Sareen film from 1998. He comes across his illegitimate son Kabir, played by a young Aditya Narayan (yes, Udit Narayan's singer-son) but fails to remember the mother, played by Namrata Shirodkar, until Kabir makes him do so. Their onscreen chemistry was palpable as they played father and son separated by unfamiliarity. Salman was not the lead actor of Karan Johar's directorial debut but shared a memorable bond with the lead actor Shah Rukh Khan's reel daughter Anjali, played by Sana Saeed. They just shared the frame in one scene but stole the show with their high fives, giggles and an exchange that played a crucial part in the narrative. While this 1998 David Dhawan romantic comedy largely revolved around Karisma Kapoor's character, it is also remembered for the two kids who ended up reconciling the differences between their parents, played by Karisma and Salman. But you know what is the best part, the child who played the son is called Master Shahrukh. No, we are not kidding. In another David Dhawan film, Salman struck an impeccable chemistry not with the leading lady Lara Dutta but also her onscreen son Rohan, played by Master Ali Haji. His interaction with the child actor proved why his maiden production was a children's film in Nitesh Tiwari's National Award winning Chillar Party. In this Kabir Khan film from two years ago, Salman and Harshali Malhotra, who played a deaf and mute girl Munni, were not only friends but also travel companions. It was one of his rare collaborations with a girl rather than a boy and exposed the soft and vulnerable side of the actor. Tubelight is sure to have similar moments as Salman shares the screen space with the ever so sassy Matin Rey Tangu. It also stars Sohail Khan, Chinese actor Zhu Zhu, late Om Puri, Zeeshan Ayyub and a cameo by Shah Rukh Khan. It is co-produced by Kabir and Salman Khan Films and is slated to release on 23 June.